Stephen Malkmus isn’t the only Pavement member announcing a new solo album today. 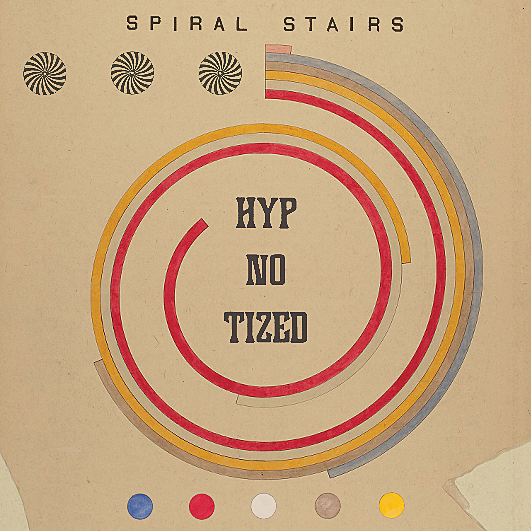 Scott Kannberg has a new Spiral Stairs album on the way which is titled We Wanna Be Hyp-No-Tizedand will be out March 22 via Nine Mile. He made the record with many of the old friends and collaborators he worked with on 2017’s Doris and the Daggers, including Kelley Stoltz, Matthew Harris (Oranger), Tim Regan (Snowglobe, Oh No Oh My) and former touring Preston School Of Industry drummer Jim Lindsay. “To me We Wanna Be Hyp-No-Tized feels like the records I’ve been listening to and the records I’ve been digging and aspire to sound like,” Scott says. “In my early-twenties I felt like I knew everything – I always knew about new bands before everyone else – but that kind of closed off a lot of bands that I didn’t give much credence to, and now I’m a bit older and it’s, like, ‘Wow, how did I miss that?’” First single from the album is the horn-charged rave-up “Hyp-No-Tized” and you can listen to that below. 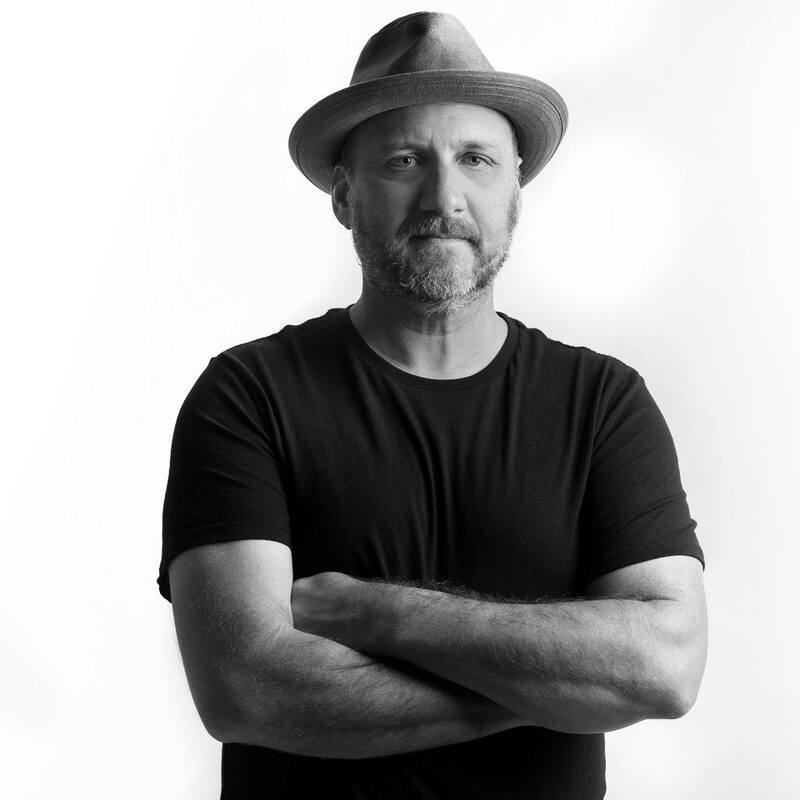 Spiral Stairs will be on tour, starting things in Austin for SXSW and hits NYC for two shows: Mercury Lounge on March 26 and Brooklyn Brewery on March 27. Tickets for Mercury Lounge go on sale Friday, January 25 at noon with a Citi cardmember presale starting Thursday (1/24) at 10 AM (stay tuned for info on Brooklyn Brewery tickets). All tour dates are listed below.